For almost two decades, China has claimed that its expanding economy benefits Europe, stimulating European growth, exports, and employment. But the reality is not so clear-cut. Whilst individual companies may have profited from China’s economic rise,unbalanced trade with China has actually cost Europe over 1.4 trillion euros in the last ten years as well as undermining its political influence. 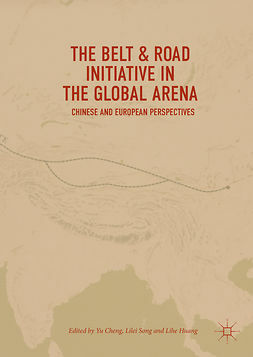 China’s monumental infrastructural project, the Belt And Road Initiative or New Silk Road as it has come to be known - is set to make this situation even worse. 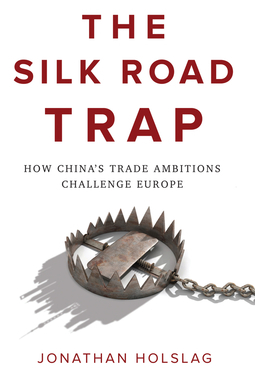 The Silk Road Trapis the first book to expose just how risky this uneven partnership is for Europe. 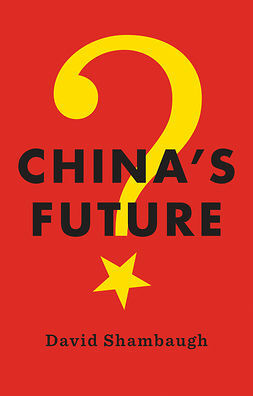 In it, leading expert on Asian affairs Jonathan Holslag, argues that Europe must reduce its reliance on China and work on building a stronger and more sustainable European economic model. 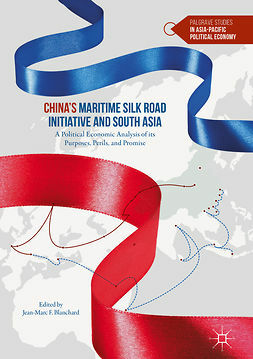 By revealing the political aspirations and economic strategy behind the new Silk Road, he lays out its implications for specific European industries, from steel over aircraft to robots. 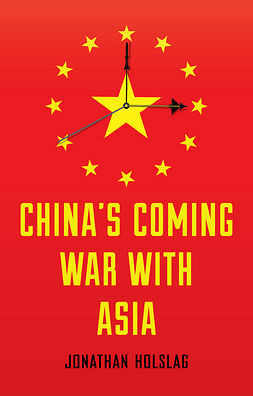 Holslag, though critical of China, does not, however, make the case for confrontational, Trumpian protectionism. 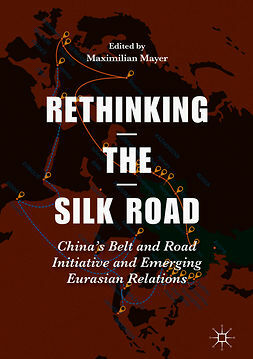 Instead, he posits that the new Silk Road need not ensnare Europe; it offers the continent a unique opportunity to transition from a future "made in China" to one that is "made in Europe".